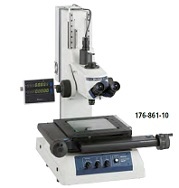 If you are looking for quality toolmaker microscopes, look no further than Willrich Precision! 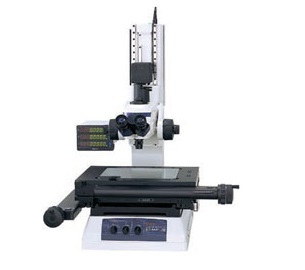 We carry a comprehensive range of toolmaker microscopes that suit a wide range of precise measuring needs. 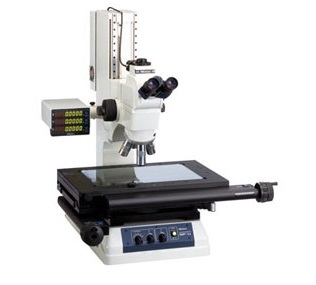 The toolmaker microscope is a precise measurement instrument that can simplify forming tool inspection, thread inspection, gauges template checks, tool angle verification and more. 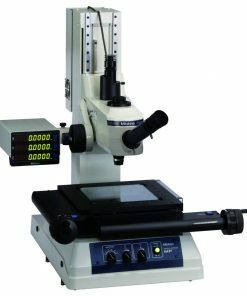 Toolmaker microscopes usually offer awesome features such as telecentric illumination systems and wide field eye pieces. 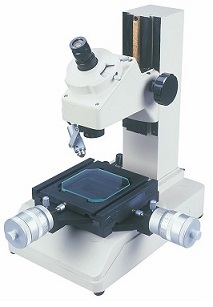 You can be sure that these microscopes also offer adequate comfort for long period operation. Founded in 1971, Willrich Precision has more than 40 years of expertise in the metrology, inspection and gaging industry. We are very familiar with various industries’ needs. That’s why we carry a comprehensive range of precision measurement instruments, including toolmaker microscopes. Whether you are working as an aerospace engineer or medical specialist, you can expect to find the precision measurement instrument you are looking for here. 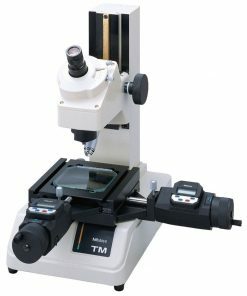 At Willrich Precision, you can find the latest line of manual toolmaker microscopes, and they are priced very competitively to give you greater savings. Using a client-first approach, we have a complete staff of knowledgeable customer service representatives ready to help you at every step during your purchase. Start browsing through our inventory today and shop with confidence!